TechInAfrica – Gray Matters Capital, a US investor has just announced its investment in two African startups, Mosabi and Mums Village, after winning the second cohort of GMC Calibrator Program. Mosabi is a mobile learning platform for financial inclusion based on Sierra Leone, West Africa while Mums Village is the leading parenting website originated from Kenya. 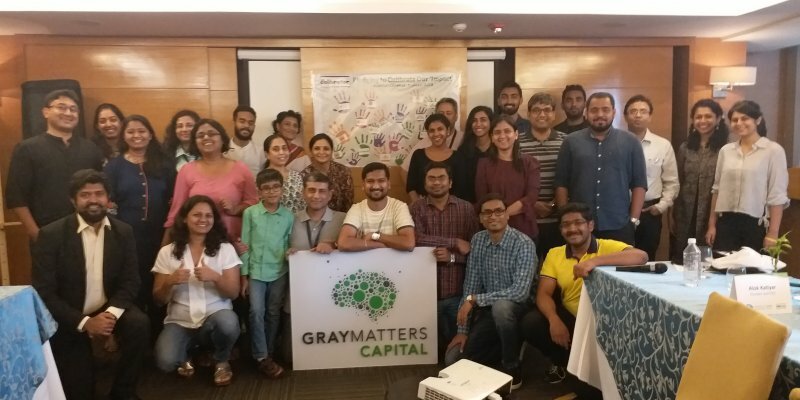 The GMC Calibrator Program is a Digital Self-Learning to Earning Accelerator launched by Gray Matters Capital in April last year. The main purpose of the program is to promote self-learning to earning using mobile phones by optimizing user engagement, monetization, and optimization of mobile learning platforms. Speaking about the winning startups, Sierra Leone’s Mosabi produces local animated content that focuses on financial inclusion for underserved communities and connects them to a financial service provider (FSPs) using Android apps. The app is designed for low-bandwidth settings operated in Sierra Leone, Ghana, Kenya, Liberia, and Senegal (just launched recently). Meanwhile, Kenya’s Mums Village is an online platform based in Nairobi. The platform is designed for Kenyan mothers ranging from doulas, doctors, nutritionists, fitness experts, and fellow parents, allowing them to access resources, relevant and localized information, products, and services for pregnant women and mothers across Africa. The two winning startups from Africa will join seven other startups from India and Vietnam.